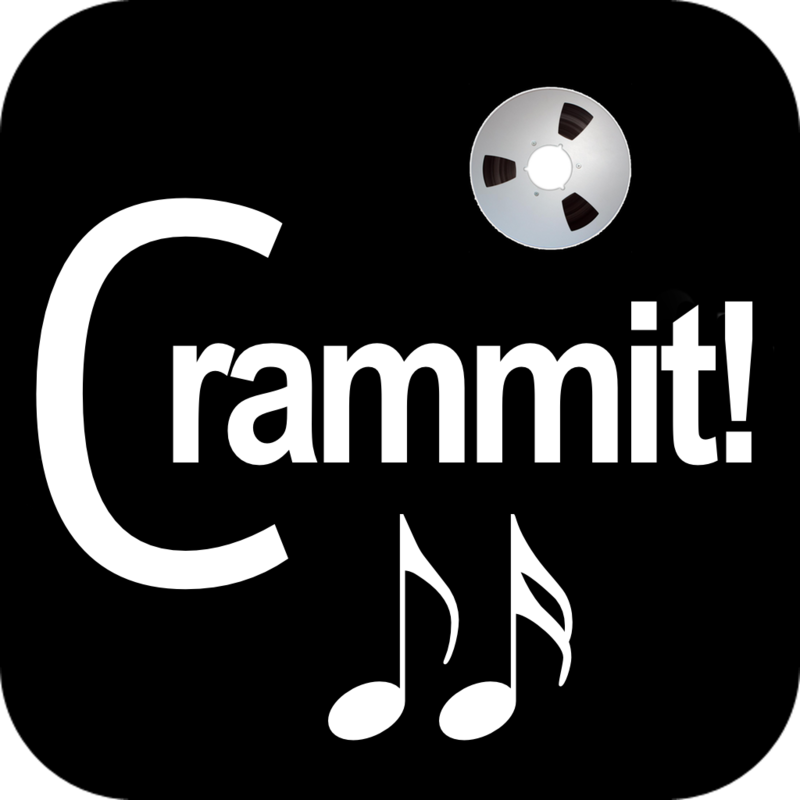 Finally got the new Core Audio based audio engine dropped into the Mac version for Crammit 1.3.0b6. There is a startling difference. The audio seems clearer to me, and the looping is much, much tighter. So now the same audio engine (with a couple of tweaks for the two platforms is running in the iOS and Mac OS version! Gone are the special audio-only Quicktime movies to playback multitrack audio. Now the pure AIFF linear PCM streams that Crammit decompresses are used for playback on all platforms. Woot!